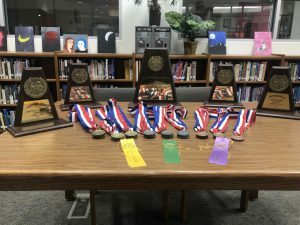 The Glen Rose High School UIL Academic Teams traveled to Mineral Wells on Wednesday to compete in the District’s Academic Competition. These students have been practicing and competing diligently since the fall to prepare for this week’s competition. Glen Rose placed Academic Overall Runner-Up; along with multiple individual placements. 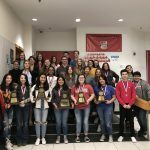 Twenty-six students will advance to the regional meet on April 11-13 which be held in Lubbock.